Quality Dentistry. Integrity. Personal Attention. Fair Prices. That’s what Grand Rapids Dentistry is all about. 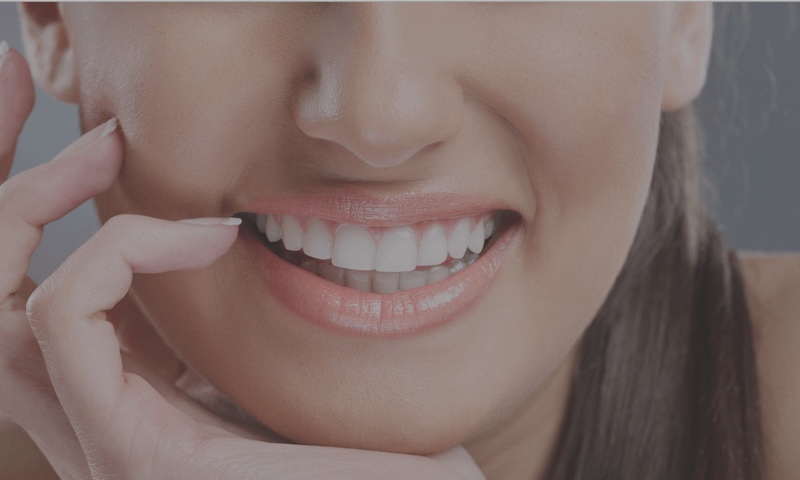 We are a local dental practice in Grand Rapids that cares intensely about each patient. 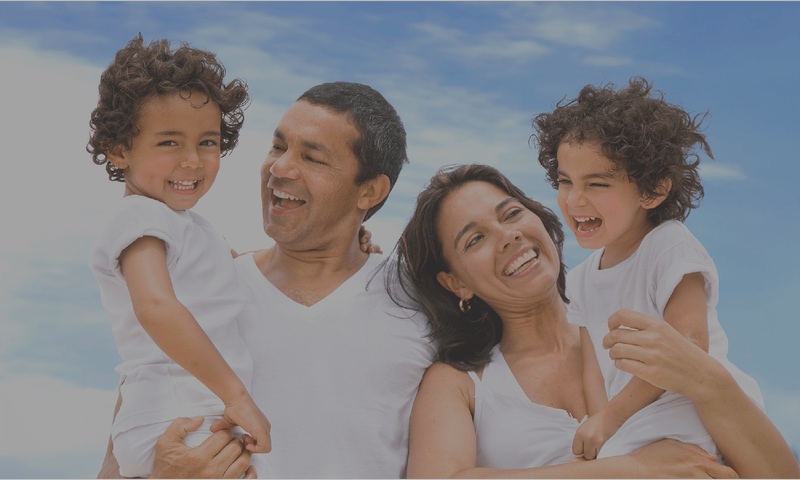 Our goal is for all patients to rest easy knowing they are getting excellent dental healthcare from dental professionals that care. Catch dental small problems before they become big problems. Better yet, avoid problems altogether. Teeth not looking, feeling, or functioning at 100%?  Grand Rapids Dentistry offers a broad range of dental services.  Unexpected problem with your teeth, gums, or mouth? Not all dental problems should wait six months. 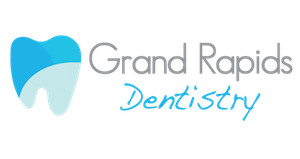 At Grand Rapids Dentistry we can help you no matter if you have dental insurance or not. Quality Dentistry. Integrity. Personal Attention. Fair Prices. That’s what Grand Rapids Dentistry is all about.